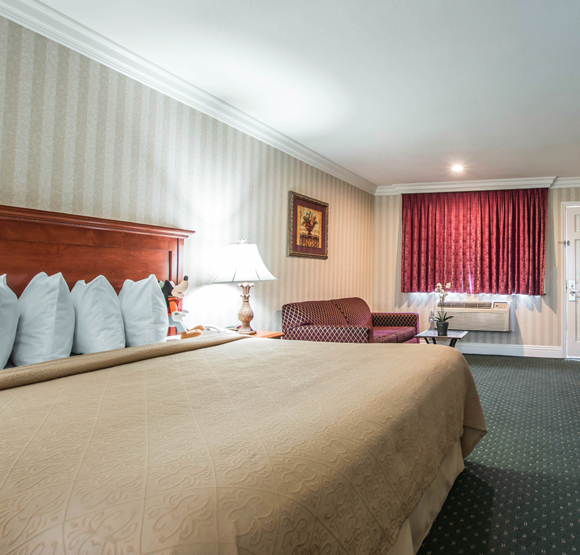 When you're a guest at Quality Inn & Suites Maingate, you'll have plenty of inviting choices when it comes to lodging that fits your style and taste. 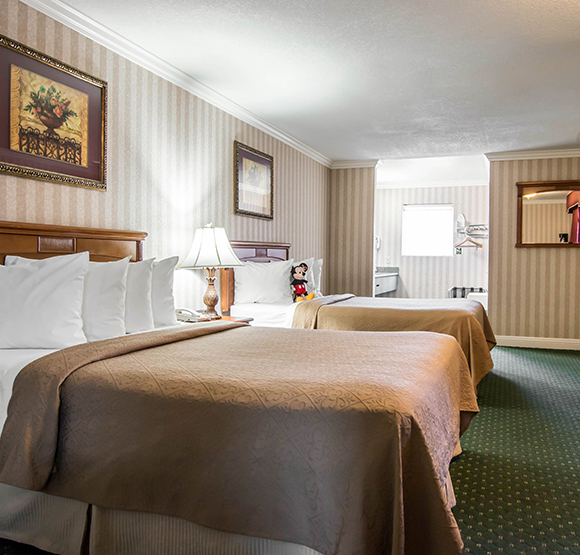 We feature several types of guestrooms and suites with one king bed, one queen bed, two queen beds, and even three queen beds. All are non-smoking and all come complete with signature amenities to ensure your stay is a comfortable one. You'll have a refrigerator to store drinks and snacks, as well as a microwave on request for heating up an evening meal, complimentary Wi-Fi so you can stay connected and social, and 60 HD cable television channels, including HBO, for movie watching in your room. Designed for up to three guests, this classic room boasts one king bed, one sofa sleeper, and lots of extras. 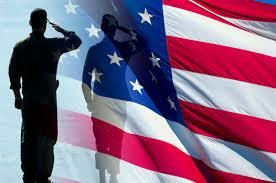 Enjoy everything from premium HD cable television to complimentary Wi-Fi. 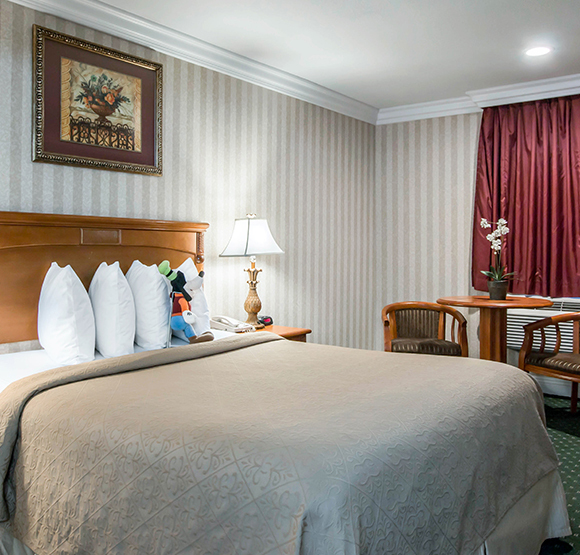 One king bed plus one sofa sleeper add up to one delightful lodging option. 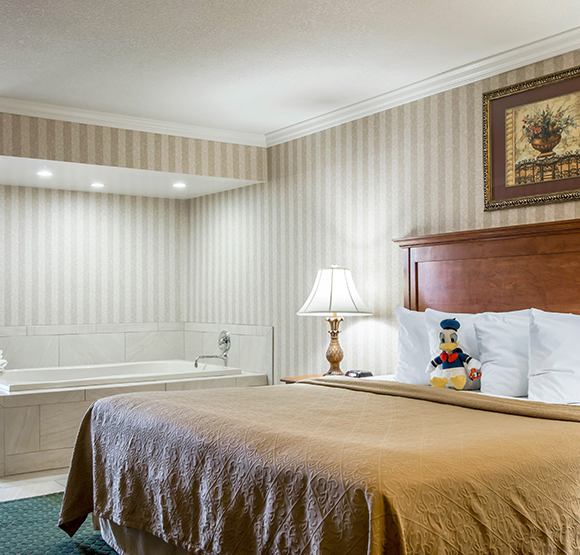 Guest-friendly amenities include a refrigerator, premium HD cable TV, free Wi-Fi, and a whirlpool tub. 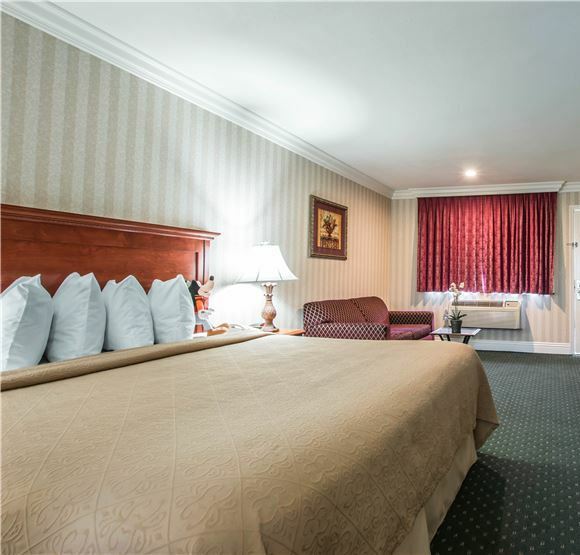 Rest easy on a king bed and enjoy all the benefits of our signature amenities, including a refrigerator, premium HD cable TV, free Wi-Fi, work desk, coffee maker and whirlpool tub. This stylish guestroom features one queen bed and wonderful amenities. 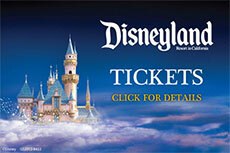 You’ll discover a refrigerator, premium HD cable television, free Wi-Fi, hair dryer, and complimentary toiletries. Up to four guests will find this accommodation to their liking. Along with two queen beds, there are such fine niceties as a refrigerator, premium HD cable television, and complimentary Wi-Fi. Our physically challenged guests will appreciate this room with two queen beds and ADA-compliant bathroom, with signature amenities. Whether traveling with the family or that special someone, this guestroom with two queen beds, a whirlpool tub and refrigerator, is ideal. 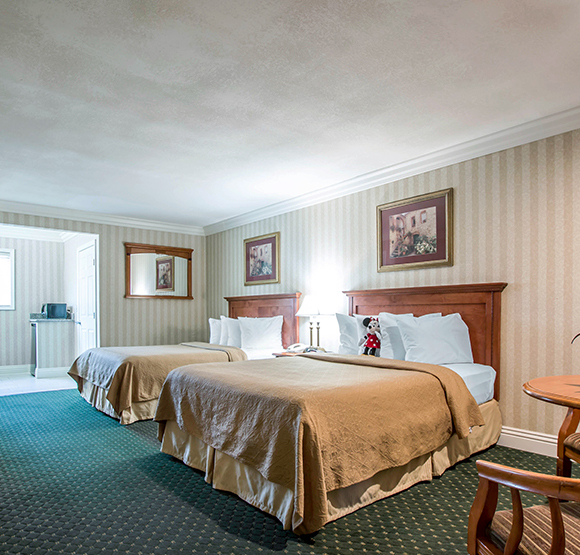 Parties of six will be drawn to this spacious suite with two queen beds and one sofa sleeper. 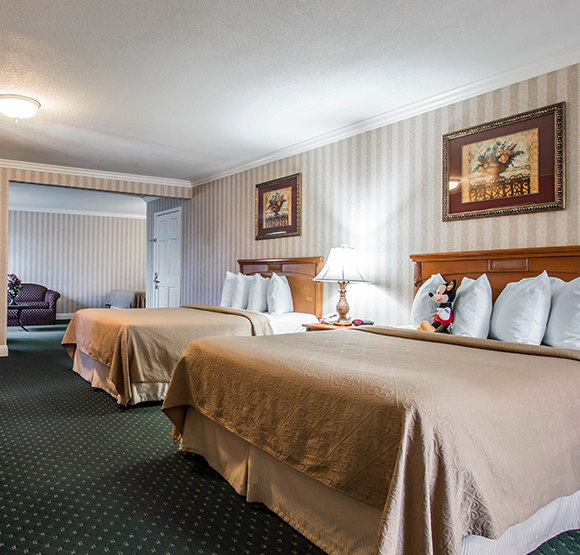 Creature comforts include a refrigerator, premium HD cable television, and free Wi-Fi. Less is usually more. But in this case more is really good. 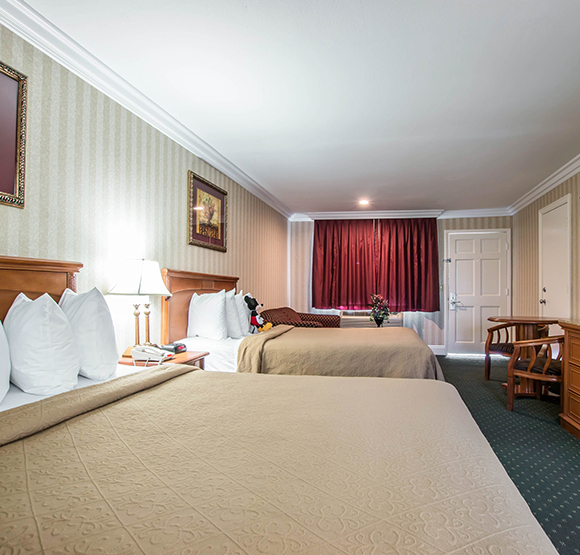 You and your group will enjoy three queen beds as well as a refrigerator, premium HD cable TV, and complimentary Wi-Fi.